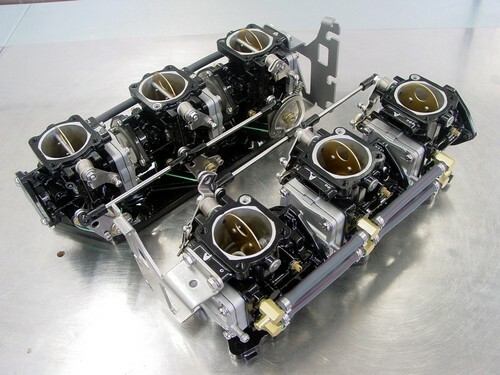 Precision carb rebuilding and restoration service performed to the highest quality level. Please contact us to discuss your specific needs and options like our billet mixture adj. knobs, choke removal with primer fittings installed, and our highly recommended stainless allen drive fastener kit. Please forward photos of your carbs with your inquiry.